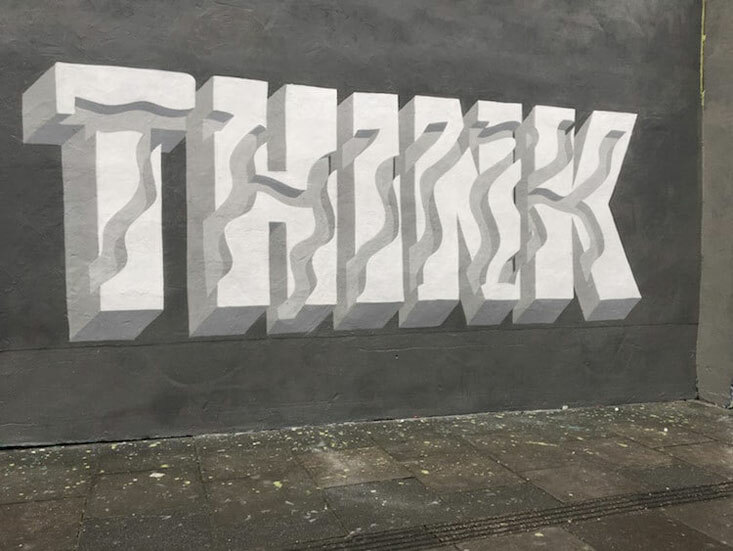 For the past twenty years, Peter Preffington (aka Pref) has been creating art that he published in his homeland, Great-Britain, or abroad. 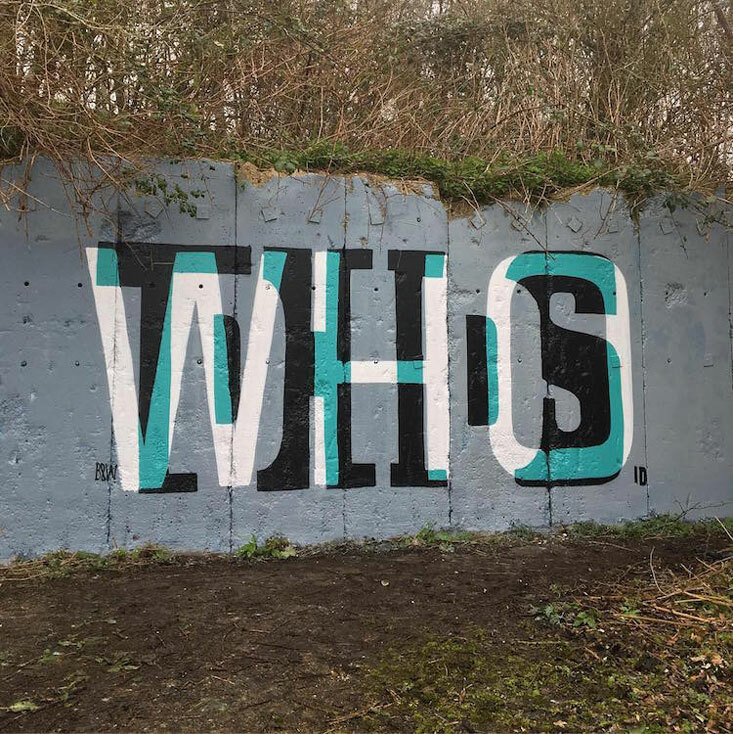 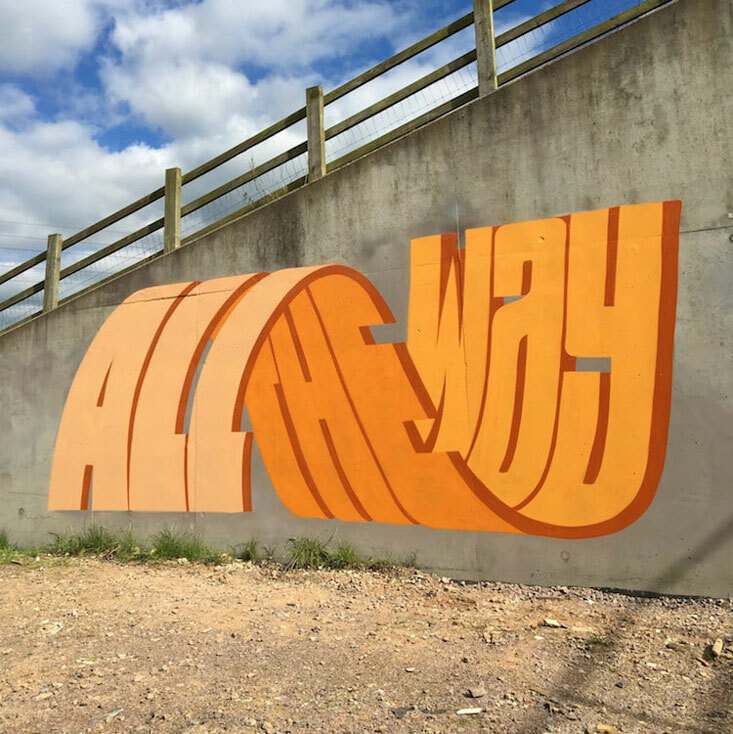 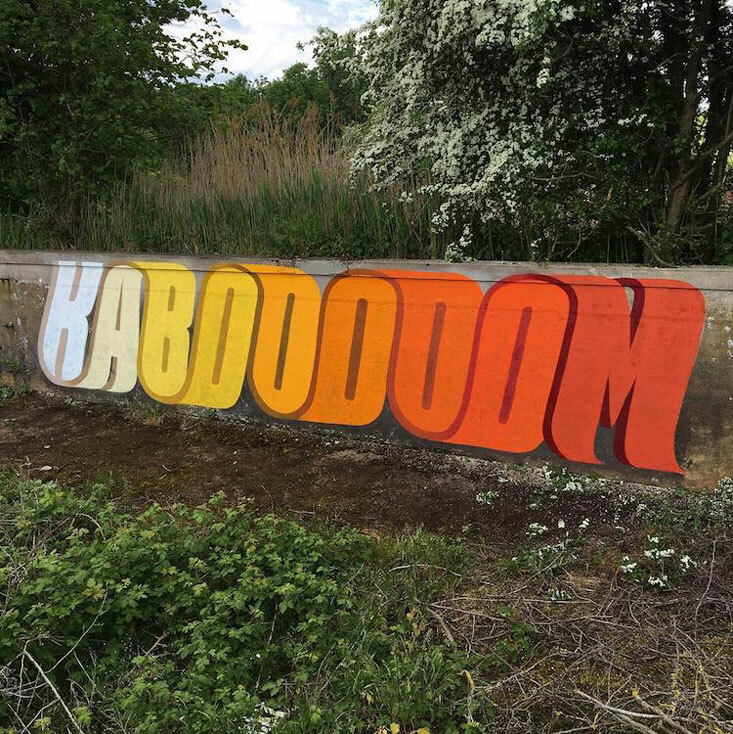 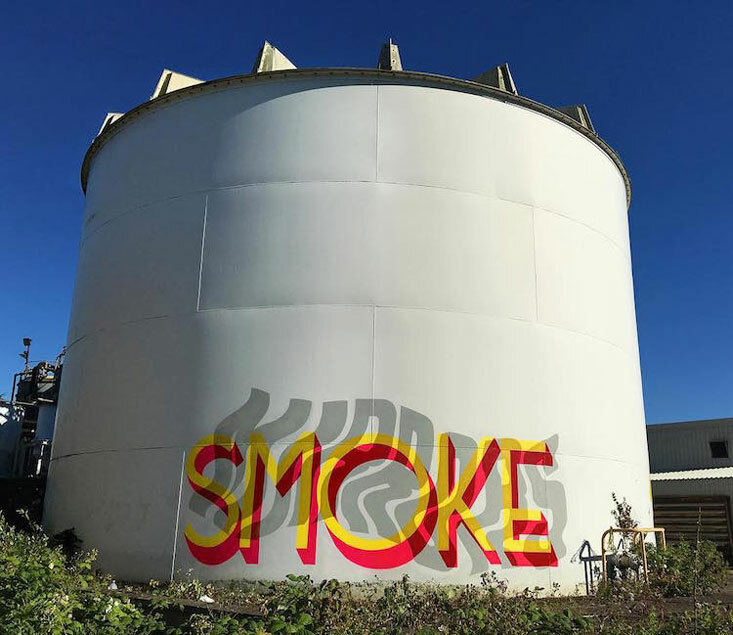 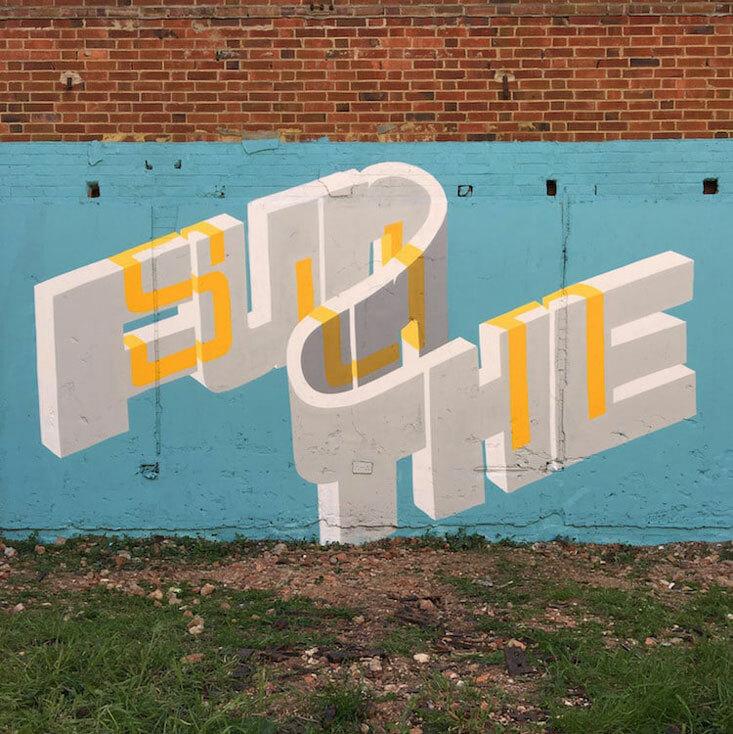 On top of the prints he exhibits in art galleries or online, the British artist also creates stunning street art that plays with type. 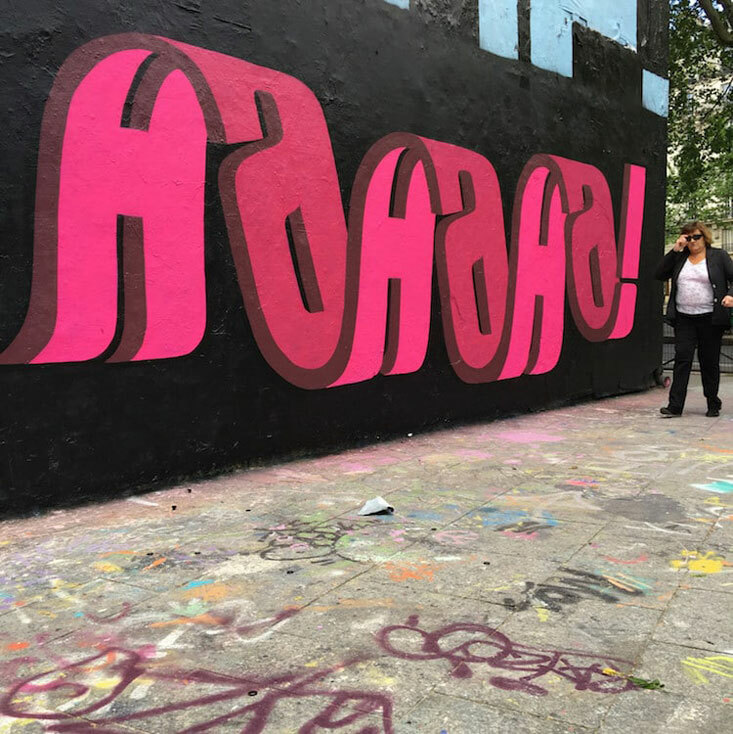 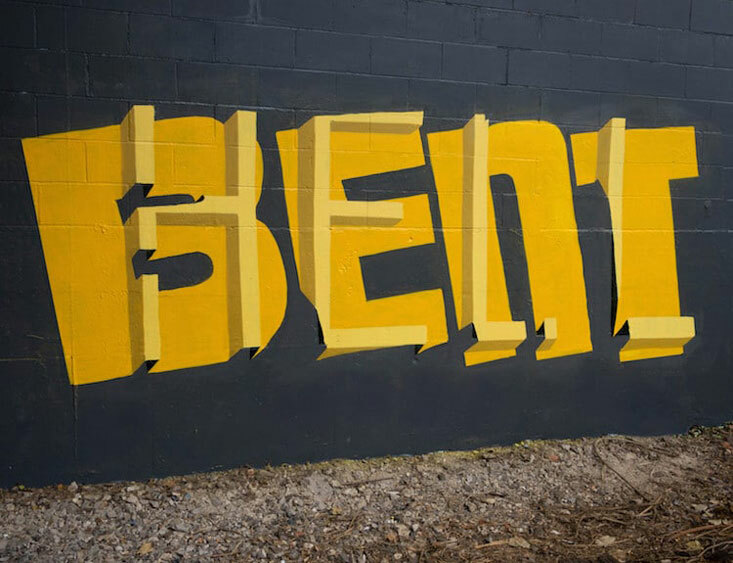 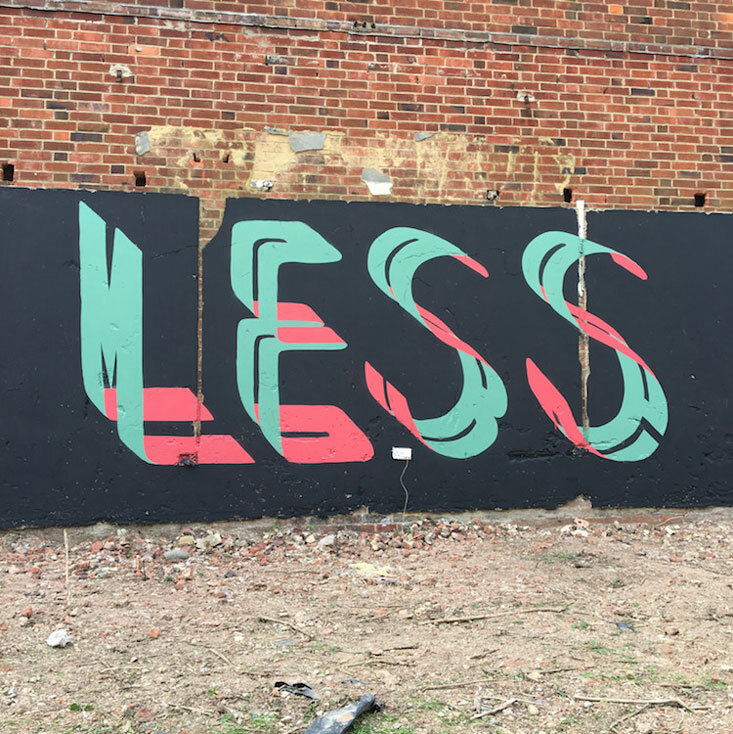 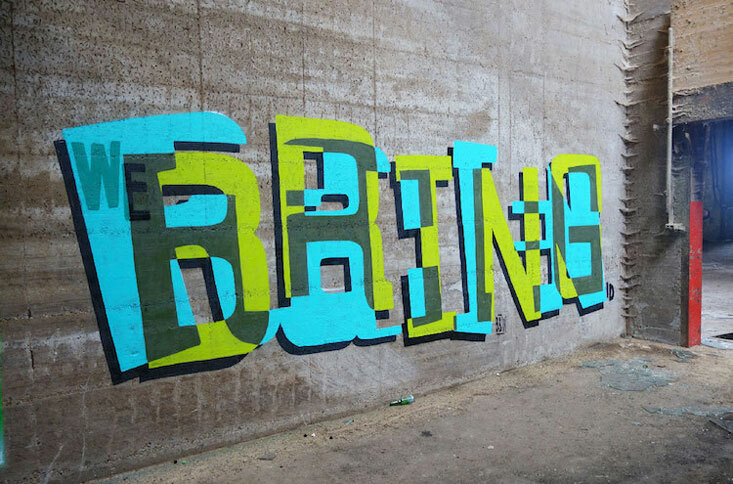 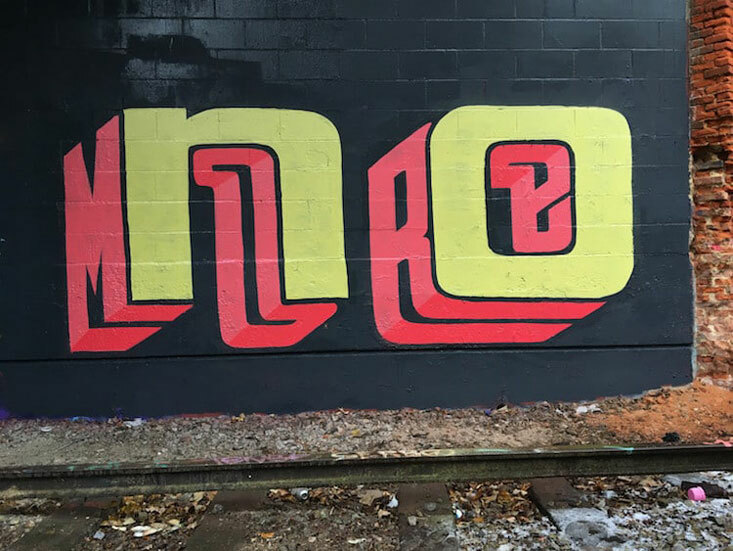 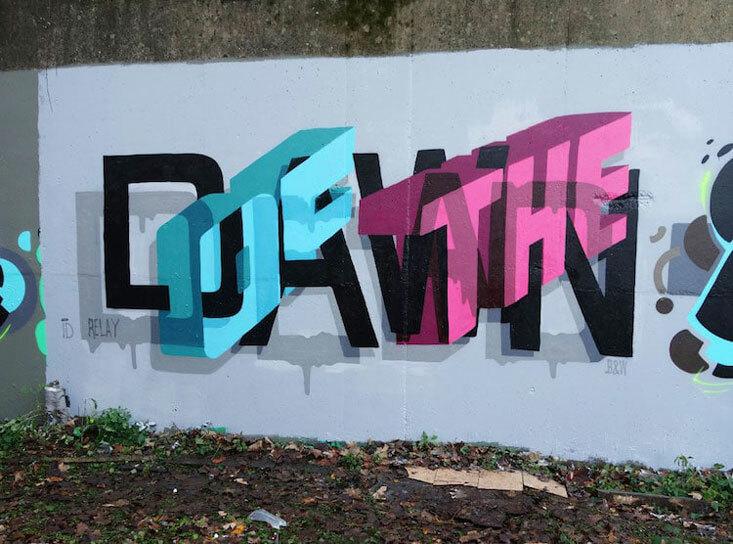 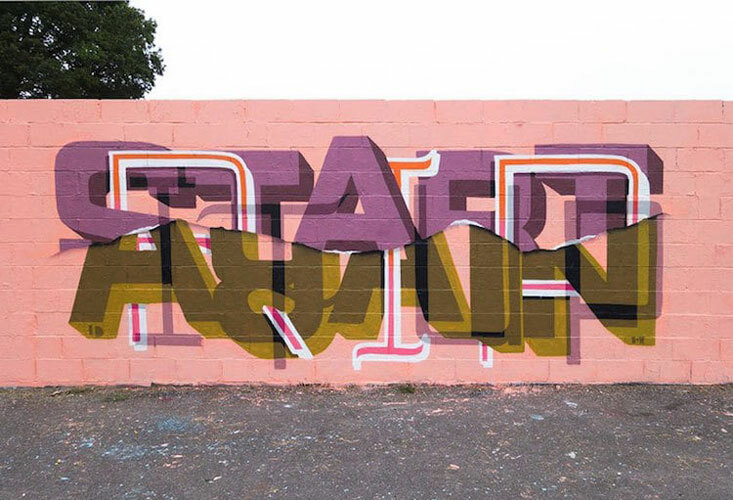 Playing with letter and dimensions, the street artist designs words that can be read in two ways. 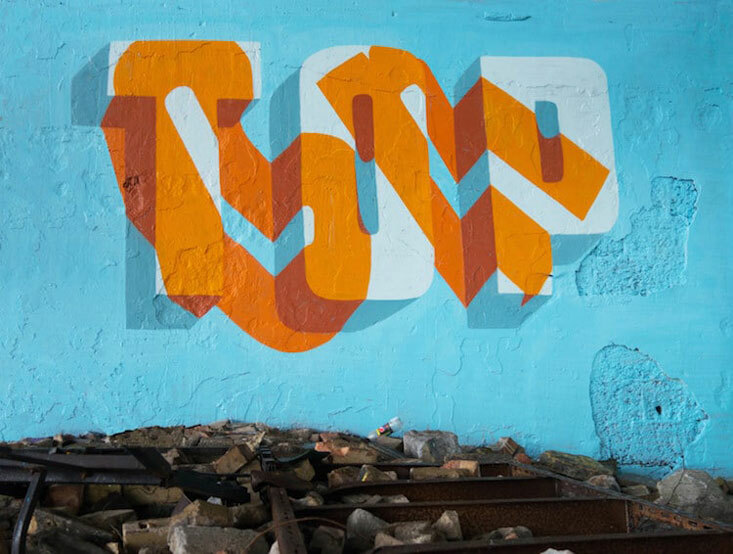 His multi-layered typography is not only fun and clever, it also looks great. 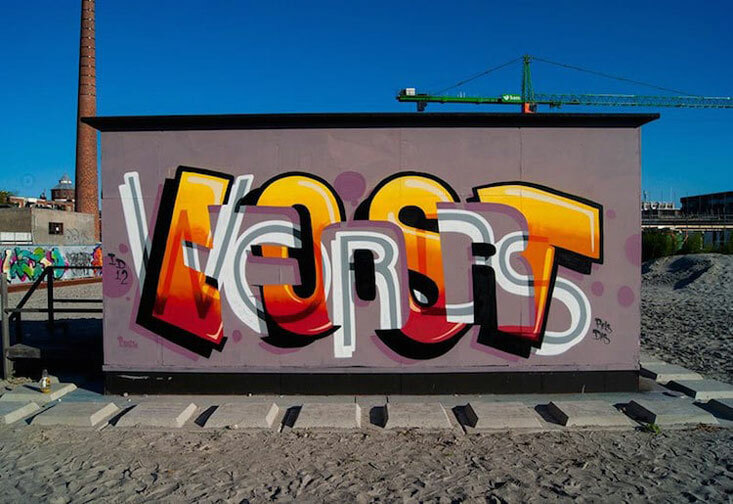 You can obviously not purchase the designs that lay on walls, but you can buy some of his artworks as prints on his online shop.